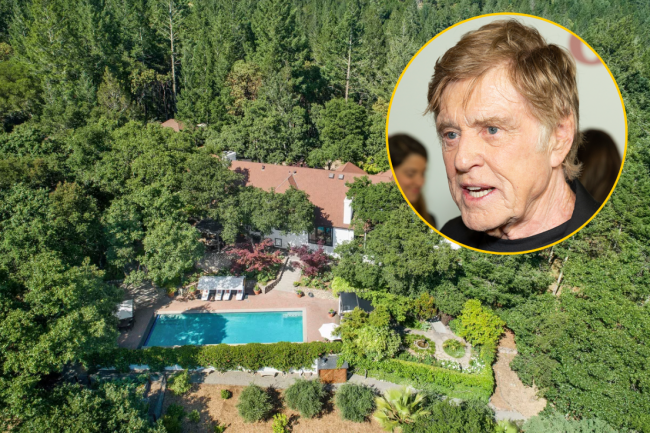 Robert Redford is looking to shed his gated estate in the heart of the Napa wine country. 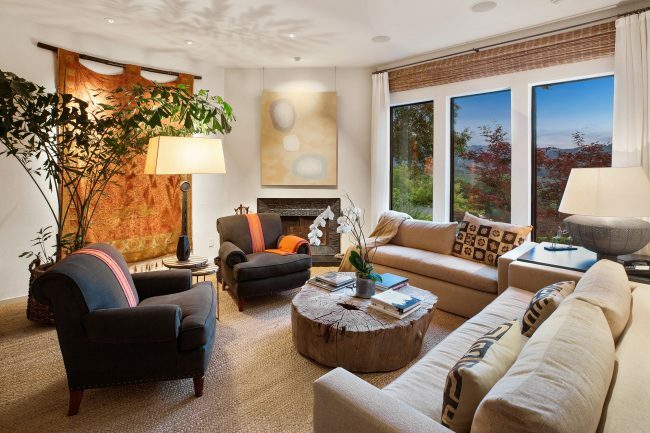 The Oscar Award-winning director and his wife, artist Sibylle Szaggars, have listed the 10-acre spread in Napa Country for $7.5 million, the Los Angeles Times reported. The property includes the main European style country house, a detached artist studio, a workshop, patios, a swimming pool and a redwood hot tub. The estate is surrounded by gardens, forest area and hiking trails. The 5200-square-foot home has three bedrooms and three-and-a-half bathrooms. Floor-to-ceiling windows in the master suite offer mountain and tree-top views. The studio includes a bedroom and a bathroom that is more than 1,000 square feet. Redford, who starred in classics like “Butch Cassidy and the Sundance Kid” and “The Natural,” bought the property in 2004. Steven Mavromihalis of Pacific Union International holds the listing. If it sells at asking price, it will be close to what Gary Friedman, chairman of Restoration Hardware, received for his one-acre St. Helena estate, which sold for $7.55 million one year ago.